The relatively new field of plant evolutionary-developmental biology (‘evo-devo’) seeks to understand how and why plant morphological characters have evolved to produce the tremendous diversity of form in living plants. 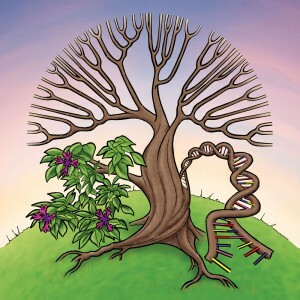 This meeting will draw together researchers in plant evo-devo for exchange of ideas, current research, and discussion of future directions for the field. floral development; vegetative meristems, leaves, and inflorescences; plasticity and life history evo-devo; selected poster abstract talks. Eighteen leading scientists will speak at the Symposium. We hope that this will stimulate focused discussion and the exchange of ideas at what will be a relatively small (around 120 delegates) and informal meeting. There will be a poster session, selected talks, discussion and a conference dinner. Beverley Glover, University of Cambridge, UK; Mark Rausher Duke University, USA; Miltos Tsiantis, Max Planck Institute for Plant Breeding Research, Germany.